The festive period can be a bit stressful, especially when there’s cooking, cleaning, washing up and keeping the home looking good for visitors. 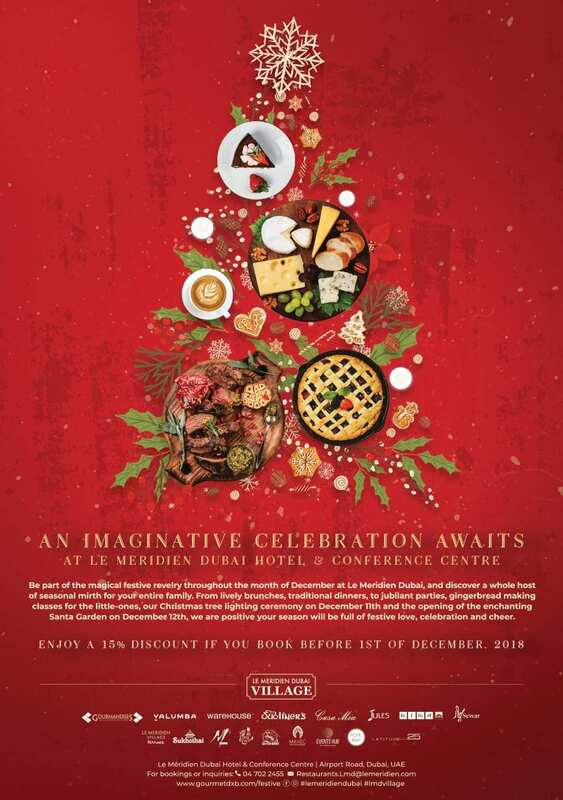 This year we’re taking the strain out of the seasonal stress as we take you and your family to Le Meridien Dubai for the whole of Christmas and New Year! You’ll stay as our guest in the hotel, dine in Le Meridien’s extensive choice of restaurants, and enjoy the amazing hotel facilities with everything being taken care of! For a chance to play along on air and win, fill in your details using the form below and you could be one step closer to an amazing prize! It’s Channel 4’s Festive Residence, enjoy a season of celebration with Le Meridien Dubai Village, 18 dining venues, one destination and limitless celebrations.